This template comes from the Litmus community (released under MIT license). 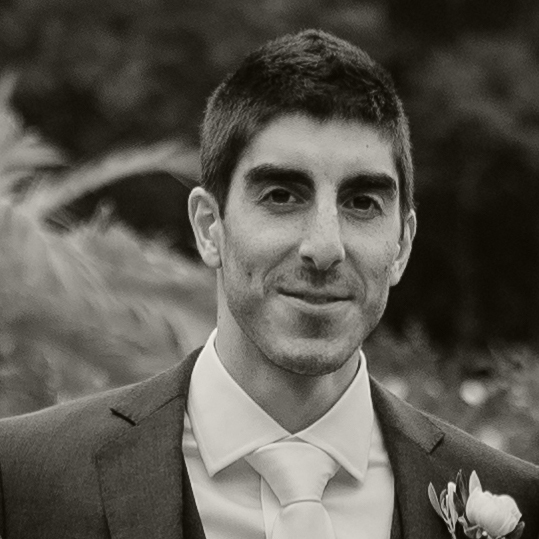 I took the plain html and packaged it up for Mautic. Because it was not originally designed for use with Mautic, it offers a little less flexibility compared to our premium templates. The header section background color and the social icon section background colors are not editable using Mautic’s builder. 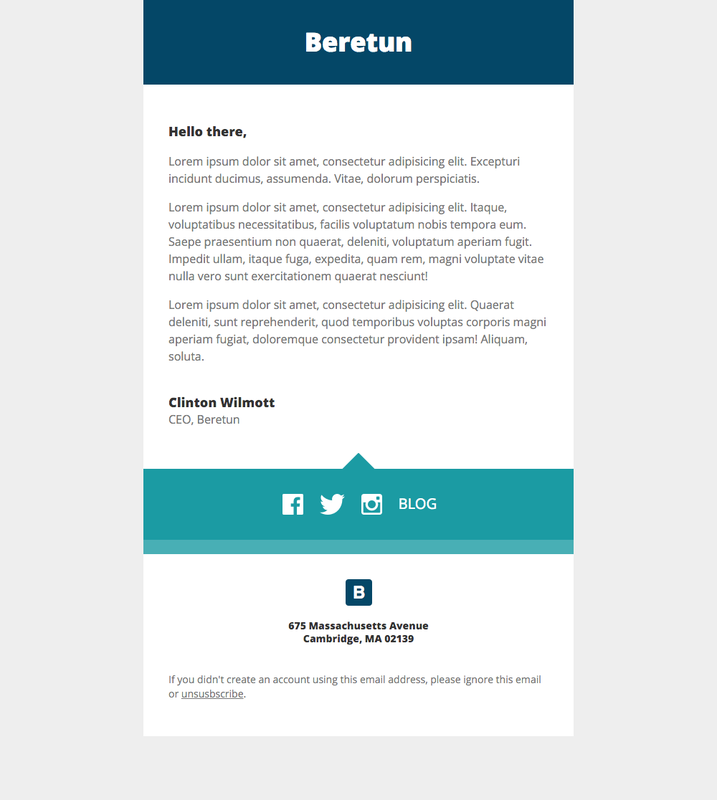 If you’re using this template and the teal colored “arrow” image seems to be floating a bit, just close the email builder, then re-open it and the problem should be fixed.